The quality of being the same in quantity or measure or value or status. 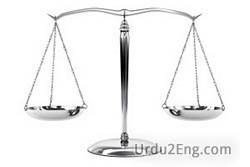 A state of being essentially equal or equivalent; equally balanced. On a par with the best.